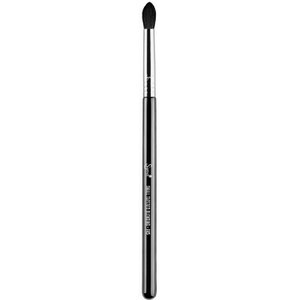 Combining high performance and durability, the E57 Eye Shadow Firm Shader Brush from Sigma works best for all-over, precise application of color on the eyelids. 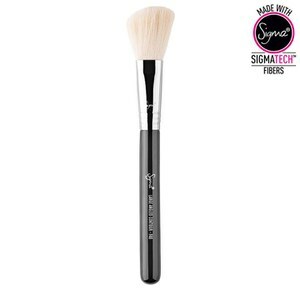 With the brand's exclusive SigmaTech™ Fibres, the tool features advanced filaments for softness, heat and chemical protection and anti-bacterial properties. 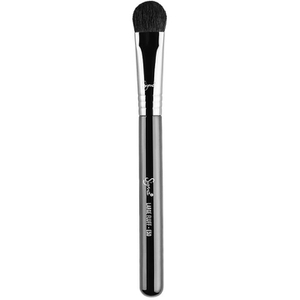 Bristles maintain original shape and color even after washing.